We are a web hosting company specialized in VPS and Dedicated server hosting. We try hard to be the best all around hosting providers. We provide all the necessary tools to truly convert your existing web traffic into sales. 12 years of experience. We are a debt free, privately owned company. We value loyalty, transparency, and quality. This has allowed us to satisfy over 100,000 global clients and counting. 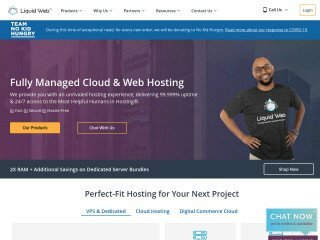 #1 managed Dedicated Server hosting company, helps businesses tap the power of Dedicated hosting without the complexity and cost of managing it on their own. 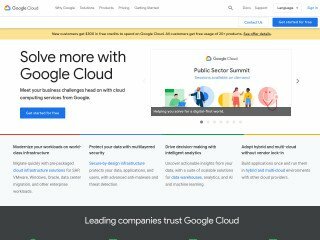 WebHostingValley engineers deliver specialized expertise, easy-to-use tools, and Fanatical Support for leading technologies developed by AWS, Google, Microsoft, OpenStack, VMware and others. WebHostingValley serves customers in 120 countries, including more than half of the FORTUNE 100. WebHostingValley was named a leader in the 2015 Gartner Magic Quadrant for Dedicated Server Hosting, and has been honored by Fortune. #1 customer service support. We pride ourselves in relentless support with a personal touch. Our goal is to “truly” get to know you, understand your requirements, and cater to each and every one of your hosting needs. Our tickets, and online chats are answered in minutes and all available 24/7/365. Staying on top of the latest in technology. It is of vital importance that our customers are hosted on the latest technology. Our infrastructure is based on only the best practices in the industry. Our offerings are built around technology, hardware and software that you can truly trust. We've helped countless customers find success online. We hope to have the opportunity to serve you soon. 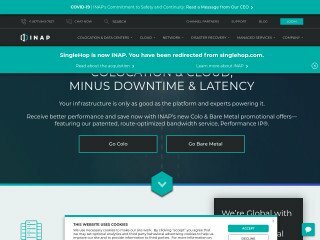 Linux SSD VPS $18.00 /mo. Budget Dedicated servers $110.00 /mo. Professional Dedicated servers $125.00 /mo. SSD Dedicated Servers $170.00 /mo. 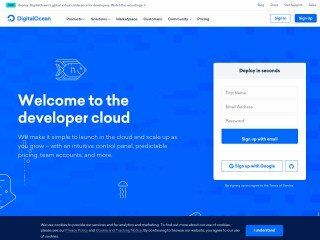 Cloud Super VPS hosting $27.88 /mo. 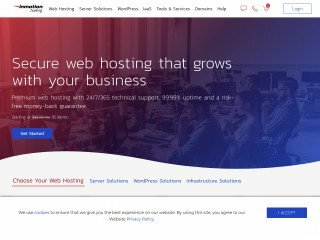 Everyone, I choose to write about this company because recently they helped me a lot in my server issue while the server is self-managed still they have offered big help by their highly experienced Techs, I fall in love with WebHostingValley.com for their amazing and unbelievable service and lighting fast speed of my server at very affordable and low cost.